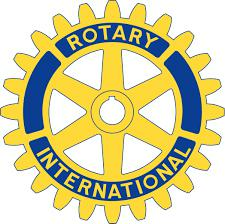 Interested in joining a vibrant and active Rotary Club? Join us for breakfast at 6:45am on Thursday mornings at the First United Methodist Church Fellowship Hall. Catch us on the web at lebanonbreakfastrotary.org or find us on Facebook.